Kramah University Examination Portal - Kramah Software India Pvt. Ltd.
Kramah Universal Examination Portal is unified examination portal where the seating arrangement, question paper bundle allotment, faculty room allotment, etc. can be prepared with at ease. 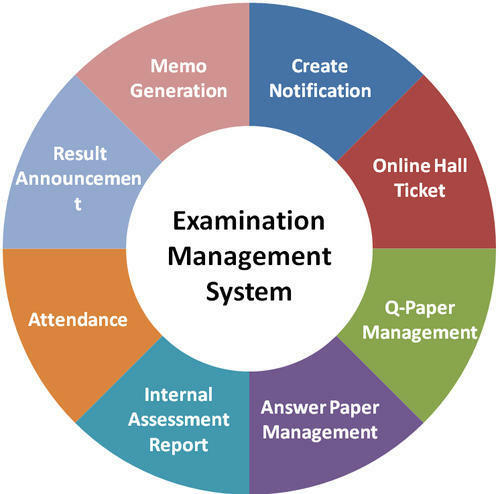 Streamline the examination process with user friendly operations for tracking and holding of question papers, answer papers etc.